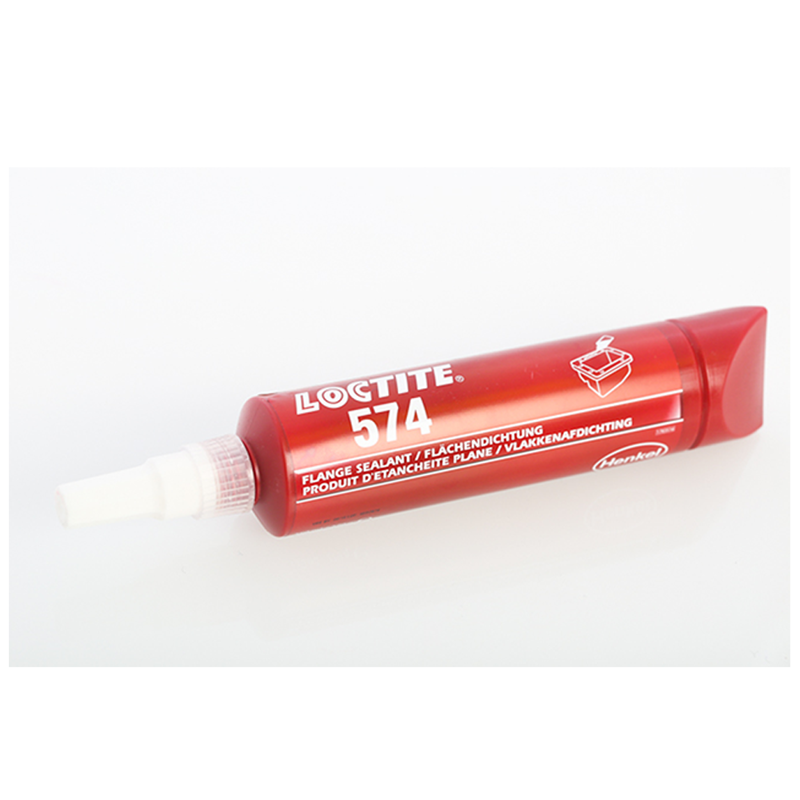 Loctite 574 Gasketing Product – general purpose. Ideal for use on machined and rigid metal flanges. Loctite 574 seals close fitting joints between rigid metal faces and flanges. The product cures when confined in the absence of air between close fitting metal surfaces. Provides resistance to low pressures immediately after assembly of flanges. Please store this product in the unopened container in a dry location. Further storage information may be indicated on the product container labeling. This product is not recommended for use in pure oxygen and/or oxygen rich systems and should not be selected as a sealant for chlorine or other strong oxidizing materials. Not sure if this product is right for you? If you are not sure if this product is right for your requirements, please contact our friendly sales team and they will be able to help you.